To be perfectly honest, I don't typically love foundation. With my oily-combination skin, most foundations end up making my acne worse when I wear them every single day. That's why I preach the divine gospel of tinted moisturizers to anyone who asks… After all, tinted moisturizers are a two-in-one product: You get serious skincare benefits along with the coverage you need to hide dark spots, acne, and fine lines. They're also super light and won't congest your pores, and often they come with sun protection. The best part is that a lot of the best ones won't make a huge dent in your wallet, and we've got proof. 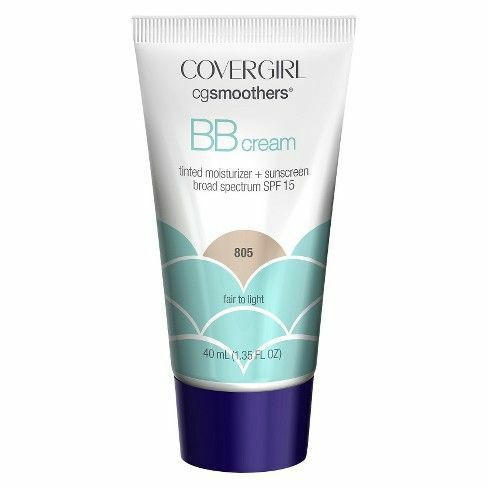 Click through to see which drugstore tinted moisturizers we're loving right now. One of the many pains of having acne is covering it up; certain types of coverage can either look too cakey or cause acne to flare up even more. This tinted moisturizer makes it so you never have to worry about either of those things again. 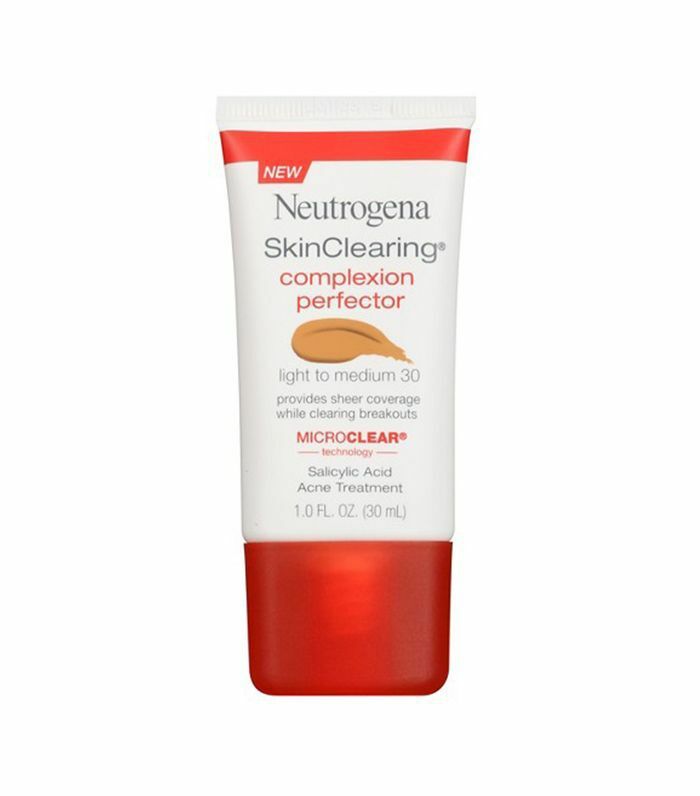 It provides sheer coverage that blends in naturally with your skin, and is packed with acne-fighting ingredients like salicylic acid to treat the acne it's covering. Made with aloe and cucumber, this tinted moisturizer makes skin really soft. 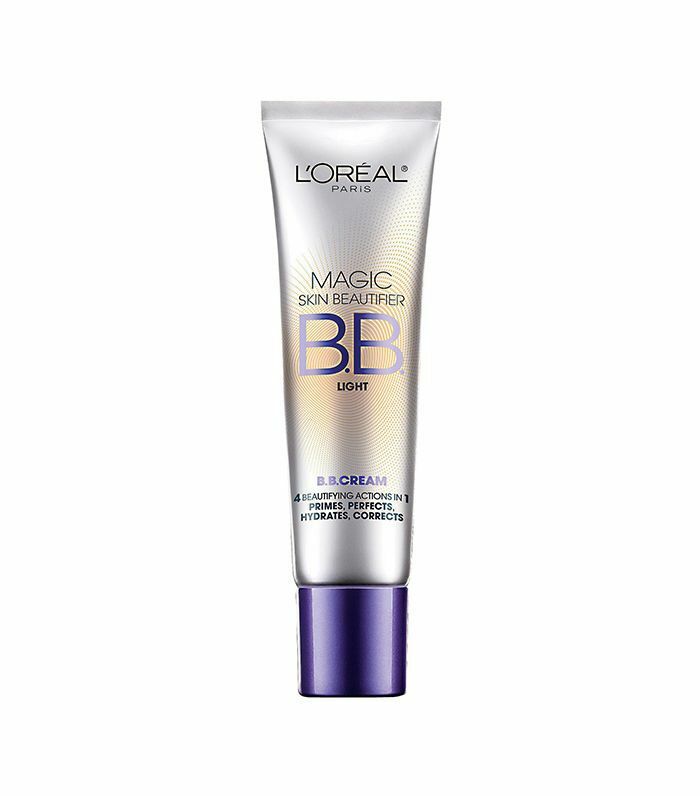 It goes on light and has a silky texture that also gives you a radiant finish. 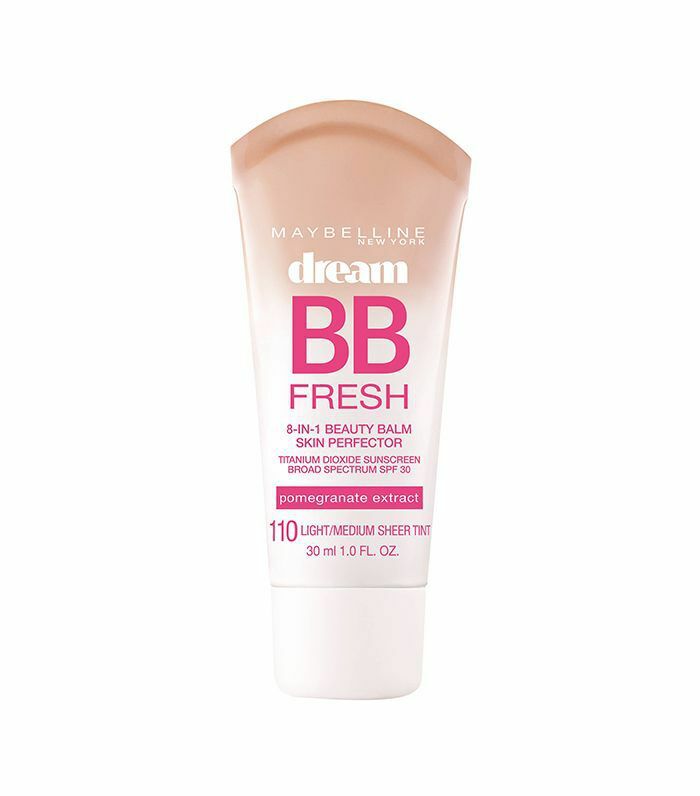 This tinted moisturizer contains contains little beaded pigments that truly transform your skin. Each pigment is packed with antioxidants like vitamin C and E to smooth out your skin's texture and color-correct any discoloration. We have to say that when we used this tinted moisturizer, it gave us the best sheer coverage to even out skin tone and brighten it. 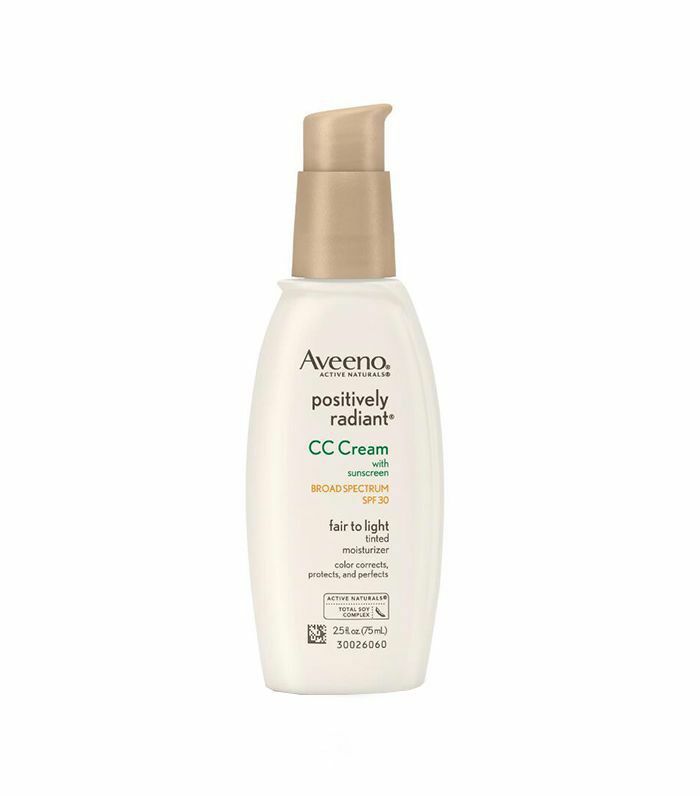 It has SPF in it to protect against sun damage and is hydrating as well. 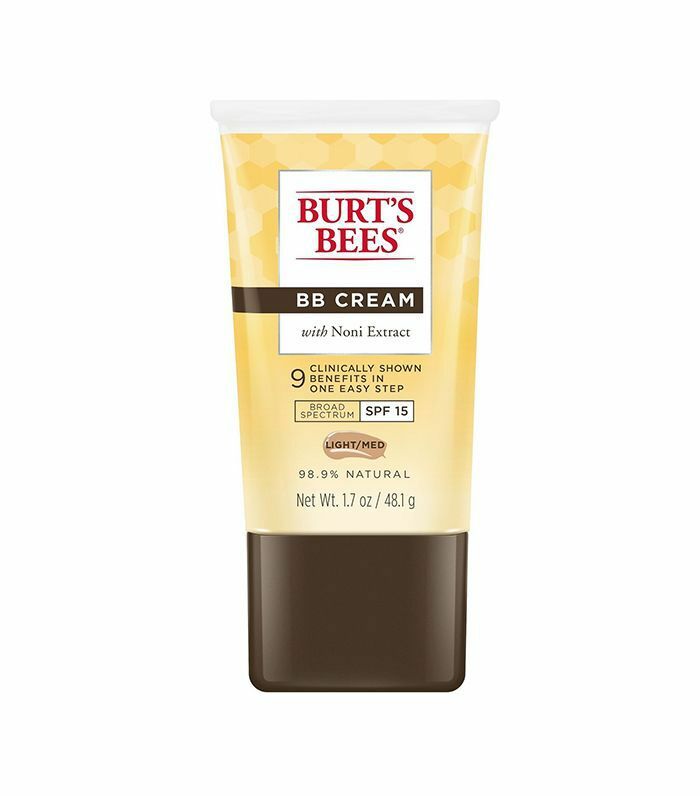 Made with noni extract, which is known for its rejuvenating properties to even out tone and texture, this tinted moisturizer does a great job in providing coverage while also illuminating the skin. The light-reflecting minerals in this tinted moisturizer help blend and cover any fine lines or dark spots you want to hide. It also has a soy complex that brightens up your complexion for healthier looking skin. 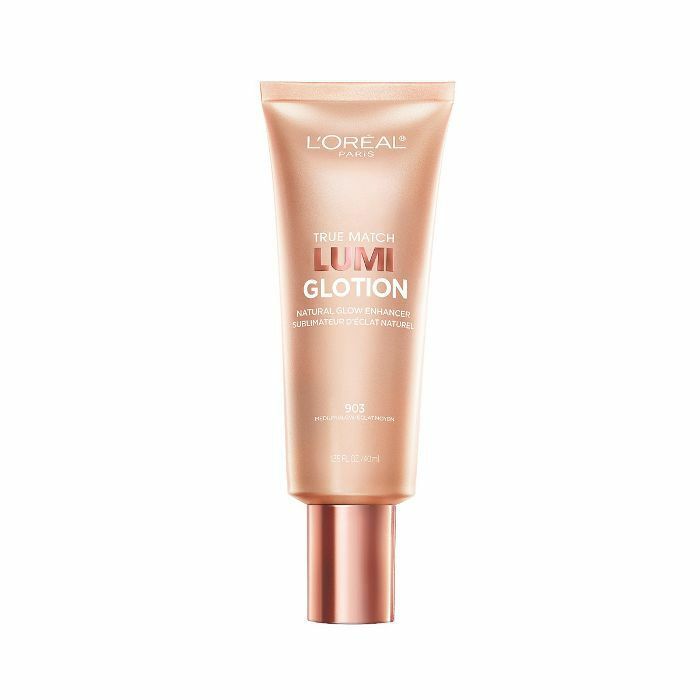 The water-gel formula of this tinted moisturizer makes it really hydrating. It comes in three shades that will adjust to your specific skin tone for natural-looking coverage. As an added bonus, it's got SPF 30. This is exactly what it sounds like: a tinted moisturizer that delivers the most gorgeous glow. Available in a few shades, this illuminator leaves a subtle tint on your skin and a whole lot of radiance. 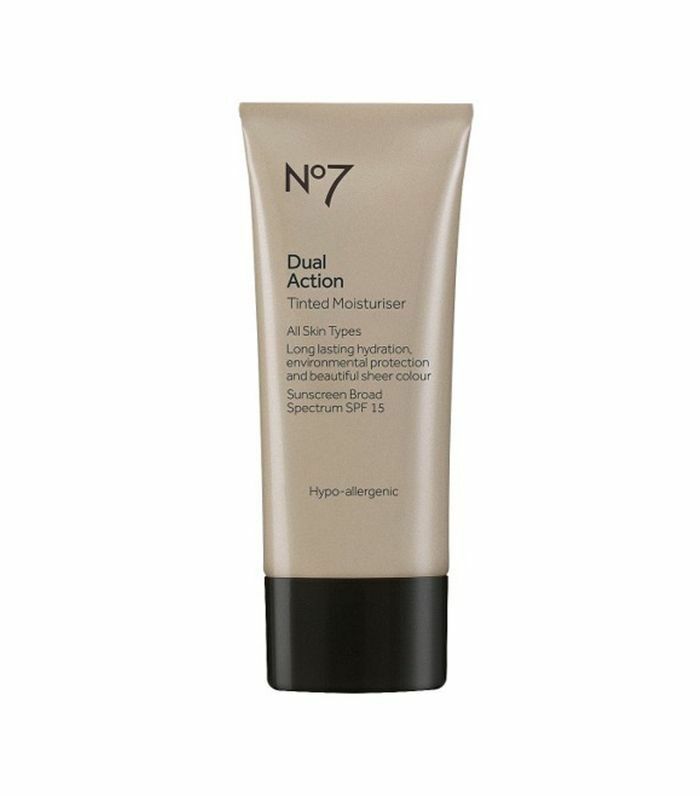 You can apply this for an allover glow or build it up strategically for a strobing effect. If you're looking for a foundation that feels light as a feather yet offers full coverage, this one's for you. 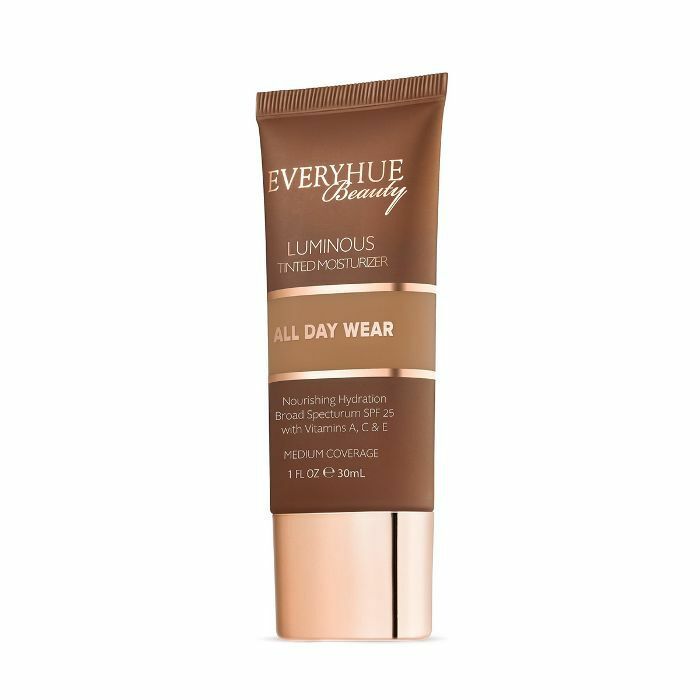 EveryHue Beauty's tinted moisturizer comes in a variety of shades for all skin tones. It's also made of good stuff (vitamins A, C, and E, with broad-spectrum SPF 25), so this covers all your bases. 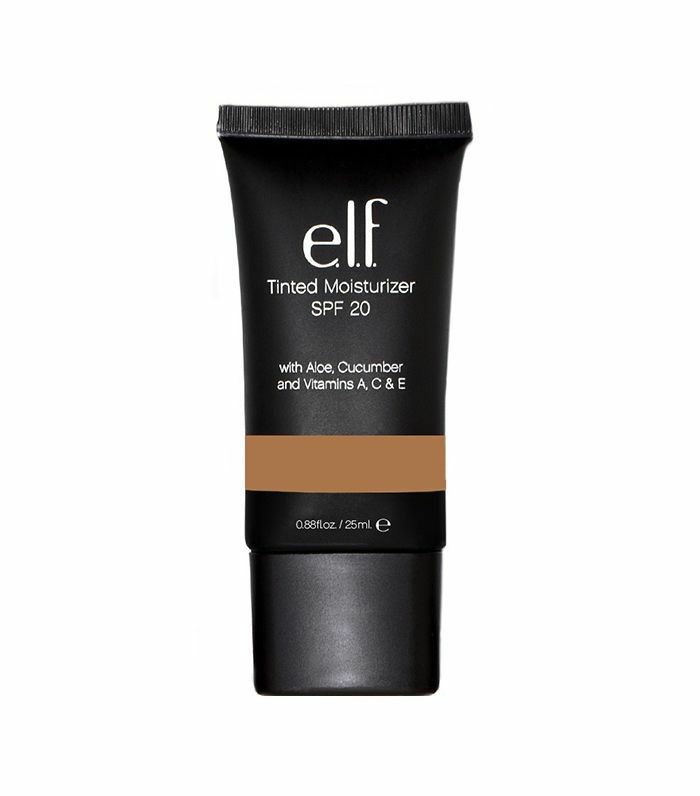 This tinted moisturizer provides a seamless veil of coverage while also protecting your skin from harmful UV rays. It's also perfect for those with sensitive skin because it's paraben-, sulfate-, phthalate-, and aluminum-free. Psst—the next time you're looking for drugstore moisturizers for oily skin, we've got you covered for that too.